Book this upscale and private Italy tour package that includes Italy’s most important cities – Rome, Florence and Venice. On this classic tour of Italy you will travel a trio of cities filled with historic, artistic and architectural treasures everyone should see in their lifetime. This Italy tour package begins its tour in Rome, where you will see the ancient wonders that have drawn visitors to this capital for centuries: the Colosseum, St. Peter’s Basilica, the Vatican, the Sistine Chapel, the ancient city wall and gates, Circus Maximus, Piazza Navona, Trevi fountain and much more. 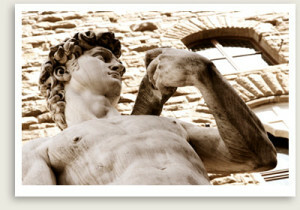 This Italy tour package includes a day trip to Tuscany to enhance your Italy travel experience. This upscale Italy tour package also includes the Renaissance city of Florence. 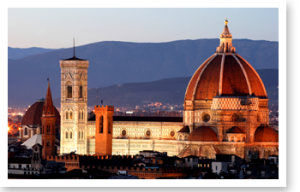 The architecturally stunning city of Florence, famous for gold, leather and other artisan products, is a must especially for first time visit to Italy. The last stop in this Italy tour package is Italy’s elegant and magical “floating” city, Venice, a great ending to this fantastic “best of Italy” tour. Book this Italy tour package that includes the classical cities of Italy and a fantastic tour through the countryside of Tuscany, experiencing small walled towns and hilltop villages while experiencing the fantastic food and wine it offers. 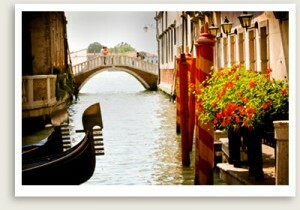 NOTE: This private tour of Italy can be adjusted or customized to accommodate what you have in mind. 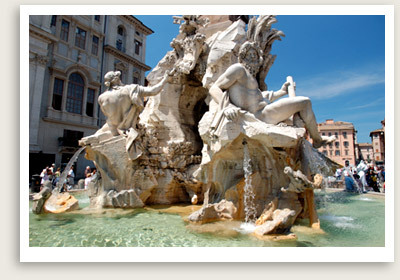 Please inquire about customizing your own Italy tour package. This fabulous Italy tour starts in Rome, your home for the next three nights. 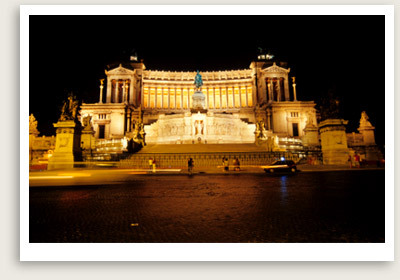 Upon your arrival at the airport in Rome, your driver will be right outside customs waiting to take you to your hotel. As Rome is a big city, today you will have a panoramic driving tour of the city to show you Rome’s important sites and neighborhoods in Rome city center and beyond. NOTE: We’ll have suggestions on how you may spend all your leisure times. We will also have restaurant suggestions daily. 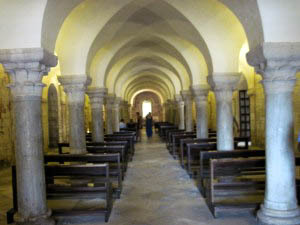 You will also take you to the Pantheon, Italy’s best-preserved dome and the biggest in Europe until the Renaissance. This morning, our excellent tour guide in Rome will take you on a walking tour of Ancient Rome and see some of the finest feats of Roman architectural engineering. Hear about fascinating stories about the Colosseum, which stands near the center of present-day Rome. You will tour the Forum, once the administration, business and commercial center of Ancient Rome, and see its numerous temples, Basilicas, arches and more. 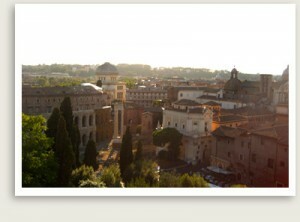 Other sites you will visit include the Arch of Constantine and Piazza del Campidoglio, designed by Michelangelo. 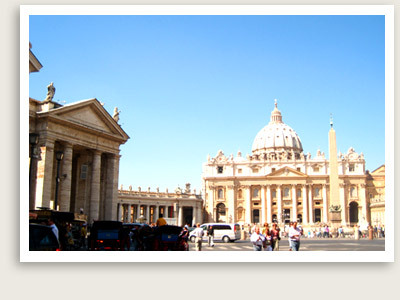 You are in for a treat as one of our expert licensed tour guide in Rome will take you on a guided tour of the Vatican. You will have a reservation at the Vatican for a quick entry. Your guide will meet you at your hotel and travel with you there. Today, our fantastic tour guide in Florence will take you on a guided walking tour of Florence to see it’s beautiful historical squares and other famous sites like Ponte Vecchio (Old Bridge) and the duomo. 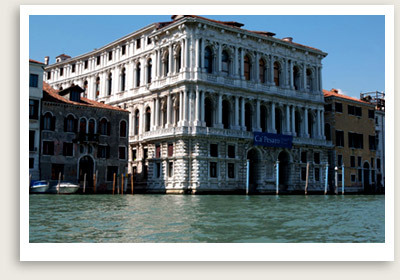 You will also visit Accademia museum to view some of Michelangelo’s works, including his Statue of David. Your guide will take you to a restaurant where you may have lunch. The rest of the day is at your leisure. Enjoy exploring Venice on your own. 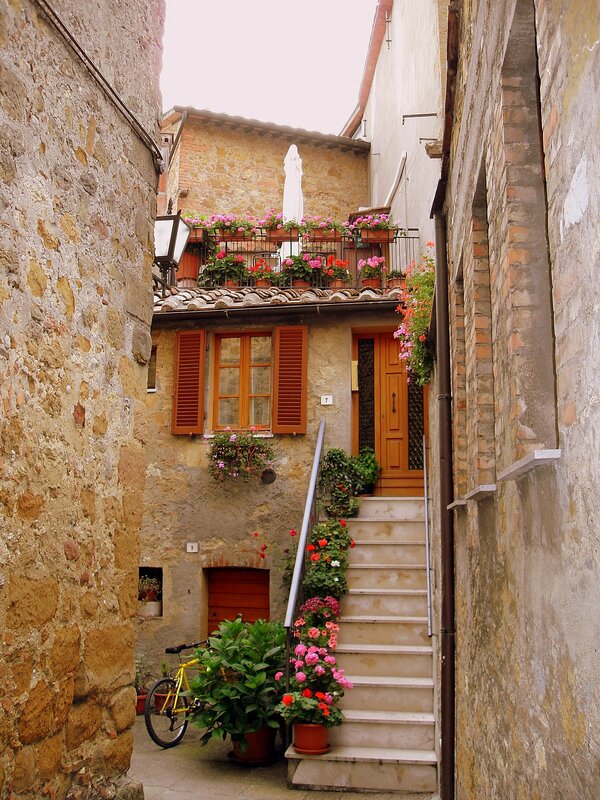 Today is the last day of your Italy tour so simply wander the different neighborhoods. You may want to view the brilliant contemporary art collection housed in the Peggy Guggenheim museum, which is wonderfully located in a less touristy part of Venice. The Guggenheim mansion, which faces the Grand Canal, has a lovely garden and cafe. NOTE: We can arrange for additional time with our guide, if interested.